The NBA star's girlfriend and her daughter were held at gunpoint. 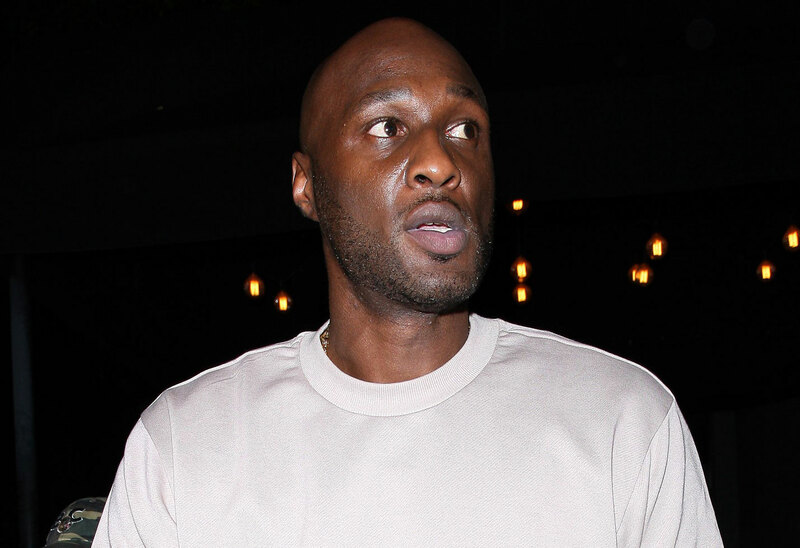 Lamar Odom got into some major trouble this summer. According to Radaronline.com, the former NBA player was kidnapped in a gambling scheme gone horribly wrong. His new girlfriend and her two-year-old daughter were held at gunpoint by men waiting for Lamar to pay up. Click through the gallery to find out what happened and how Lamar got out of it. According to Radar's source, Lamar, 38, went to Portland in June to visit then-girlfriend Savanna Waldrop. “Lamar has massive separation anxiety so he flew to meet her in her hometown even though she told him no and she needed to have some time alone with her family,” the source said. After 48 hours, the frightening turn of events came to an end when Savanna paid the men $1,500. Lamar’s camp forked over $2,800 and he finally was freed, though he still owes about $5,000, not including interest. That also doesn't include the $80,000 of Savanna's money the source said he took. “Lamar has a gambling addiction,” said the source, adding that he’s blown through $2 million in two years. Shortly after the hostage incident, Lamar left for China, to play basketball. What do you think of Lamar's gambling problem? Sound off in the comments!